These words were said by Hon’ble Justice M.N. Bhandhari on the occasion of inaugural function of 7th Prof VS Mani Memorial International Law Moot Court Competition organized by Seedling School of Law and Governance, Jaipur National University, on October 5, 2018. He pointed out that it is difficult to get admissions in law universities like National Law Universities. He also explained the importance of the black coat, and he said that every lawyer and judge should follow spirituality in their work. He discussed all the qualities of an advocate. Justice Bhandari strongly believes that the best way for an institution to treat a moot court competition is to treat it as just another activity for students and stop placing it on a hallowed pedestal. He further talked about lucrative career options/avenues like corporate or litigation or judiciary service, as it would shape up the graduating students. He further mentioned that giving Justice to the Commons could be another option for the graduating law students. The program started with lighting of the lamp by the guests and students of the university presented Saraswati Vandana on this occasion. At the beginning of the program, all guests greeted with a bouquet, and finally, all presented with mementos. Dr. Sandeep Bakshi, Chancellor and Prof H.N. Verma, Vice-Chancellor of Jaipur National University welcomed all the guests. During the programme, Dr. Bakshi highlighted the history, importance, and utility of Moot Court. At the same time, he said that Moot Court works in skill development of legal professionals and students. He believes that the Moot Court Competition will help the participants to understand the law in a better way and it will help them prepare their oral skills and presentation and understanding of the facts of the law. Prof HN Verma believed that Jaipur National University, established in 2007, has been growing and one of the leading institutes in terms of technical education and has been initiated the Medical Hospital. In the inaugural session, Prof Verma asked the students to develop writing skills. He described the efforts and team spirit as the core mantra of success. In this connection, Dr. Mithilesh Vishwakarma, Head and Deputy Director of Seedling School of Law and Governance, described in detail the importance of Prof VS Mani Memorial International Law Moot Court Competition. He further said that Prof VS Mani, who he considered as a teacher of teachers, was the Founding Director of Seedling School of Law and Governance and Prof Mani had international recognition in the field of International Law and was a member of United Nations Panel of Arbitrators. He pointed out that it was Prof VS Mani who conceived the idea of holding Moot Court Competition on propositions related to law in the International Field and started with International Banking and Investment Law. He further said that the Seedling School of Law and Governance would continue in this field covering International Humanitarian Law, International Contract, Arbitration, Conflict of Laws to further the exposure and training of Law Students and to prepare them for the field of International Litigation and Arbitration. He asked the participating students of different Law Schools to show their talent through Moot Court. At the same time, he called upon the students to consciously and subconsciously concentrate. At the end of the programme, Mrs. Komal Audichya, Faculty Convener of Moot Court Committee and Coordinator of Seedling School of Law and Governance, Jaipur National University, thanked the Guests on the dias for encouragement and gracing the occasion of the Prof VS Mani Memorial International Law Moot Court Competition. She also thanked the participants from different parts of the country and abroad. She hoped that the competition will help share knowledge among the participants. 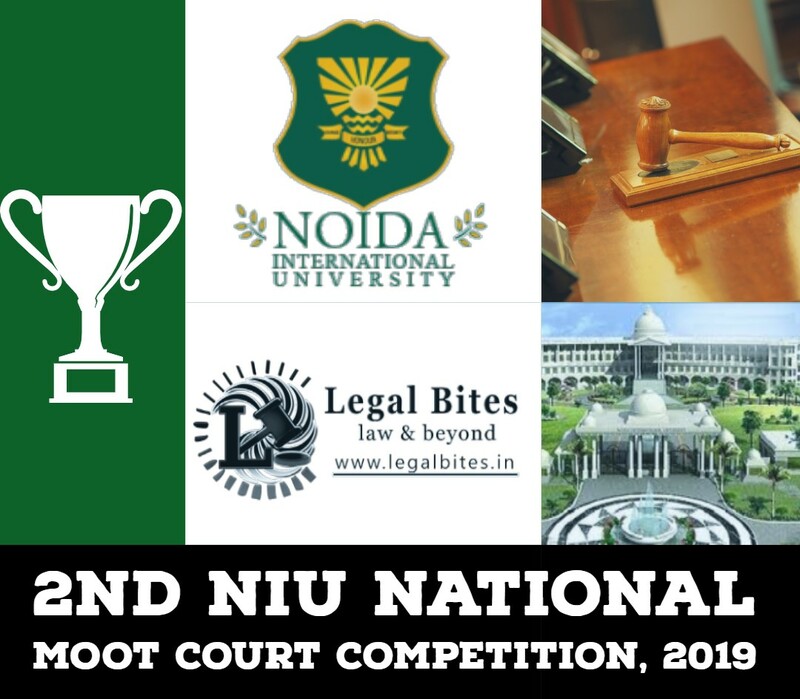 This year, 46 teams from National Law Universities, State Universities and Law Schools from different parts of the country and from abroad like Bangladesh and Nepal have registered and will be competing against each other for three days of pleadings. 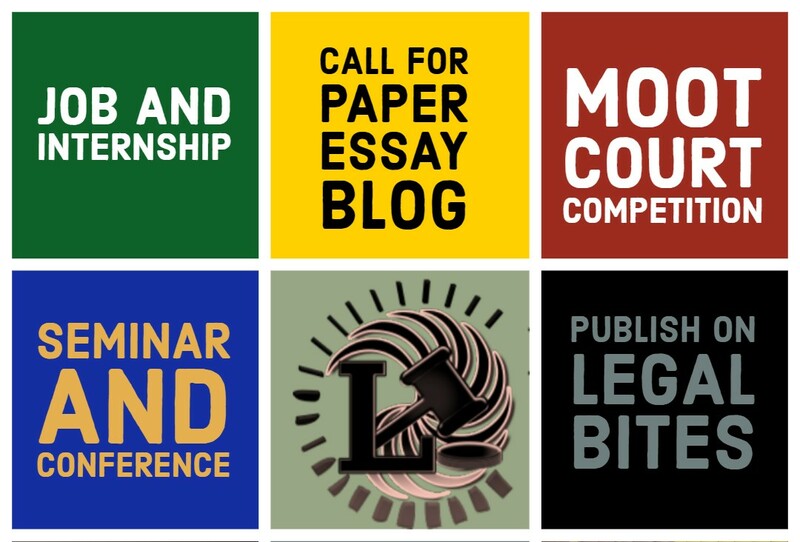 All teams are to present their arguments for both parties of the dispute regarding a fictitious case and will be judged by distinguished Senior Lawyers, Academicians as well as Lawyers from renowned law firms, and corporate law sectors.